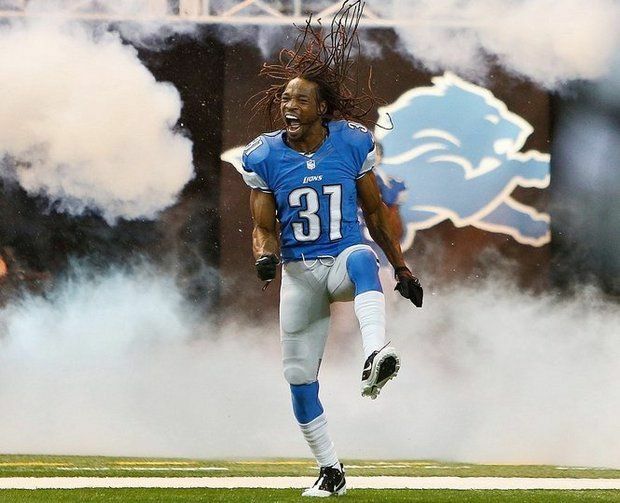 The Detroit Lions have lost a veteran member of their defense to retirement. Its okay, because its not the biggest retirement that the Detroit Lions are facing, Calvin Johnson is. Yes, the defense needs to be strong but, it don’t matter unless we can score touchdowns. If Calvin retires, no Superbowl for Detroit, maybe ever!